A convicted drug dealer was caught over the weekend with more than 3 1/2 pounds of cocaine and nearly $70,000 in cash, police said. Richard Rotante, 57, considered a “wholesale” drug dealer, was apprehended in Scalzi Park Saturday afternoon, Capt. Richard Conklin said. Conklin said police had been conducting surveillance of Rotante and the investigation may lead to more arrests. Police found about four ounces of cocaine inside Rotante’s GMC Acadia and $3,028, Conklin said. Police then found the rest of the cocaine and $65,895 stashed in a specially built compartment in Rotante’s Honda Pilot at his Cove home, Conklin said. Police found two functioning electronic scales, a supply of empty sandwich bags and a large amount of cutting agent in another compartment in the Pilot, Conklin said. Rotante’s attorney, Lindy Urso declined to comment Monday afternoon. In 2006, Rotante pleaded guilty in New Haven federal court to selling more than two pounds of cocaine to an FBI informant, according to the U.S. Attorney’s Office. Rotante was sentenced to a year in prison, eight months of home confinement and three years of supervised release. Rotante was part of a drug ring that included Gambino crime family member Victor Riccitelli, who was sentenced to 20 years in federal prison and died in 2009. Rotante is free on $100,000 bond after being charged this weekend with single counts of possession of narcotics, four counts of sale of narcotics and operation of a drug factory. Three of the sale of narcotics charges are linked to other instances of drug sales, Conklin said. 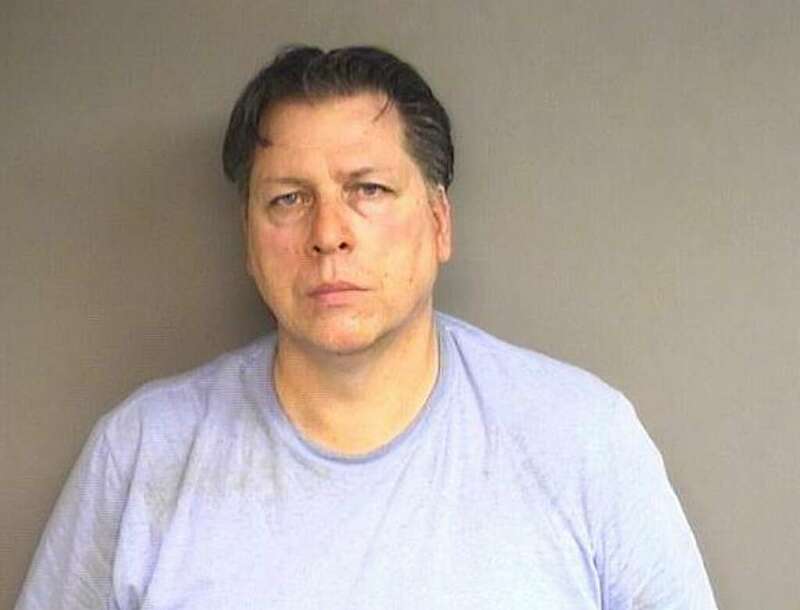 Rotante is scheduled to appear Aug. 31 in state Superior Court in Stamford.